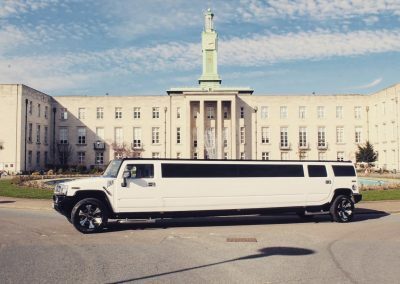 The Hummer H2 limo is the perfect vehicle for any occasion as this impressive vehicle is the epitome of style, comfort and space. 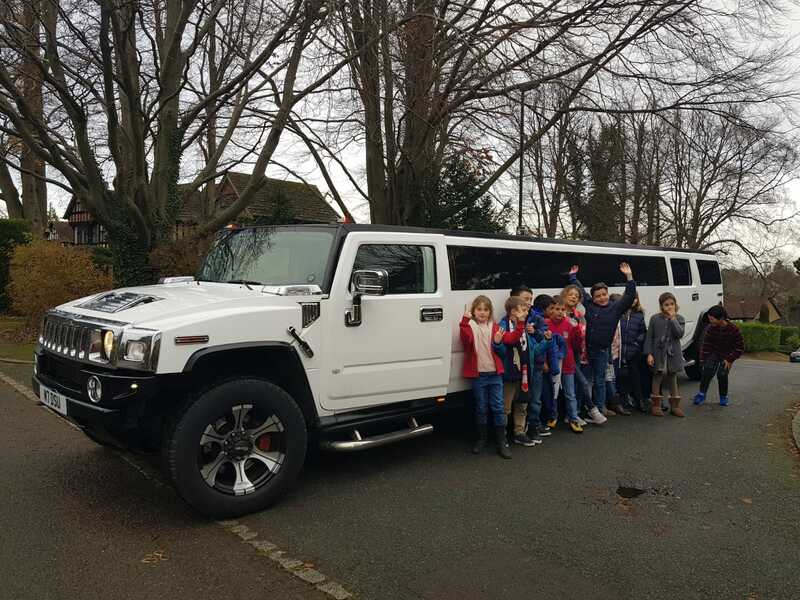 Ideally, this Hummer can accommodate up to 16 passengers making it ideal for those occasions where you don’t want to do things by half. In addition the Hummer H2 limousine oozes rugged luxury making it ideal for showing off (if you like to) and the ideal choice for transporting a large group to weddings. 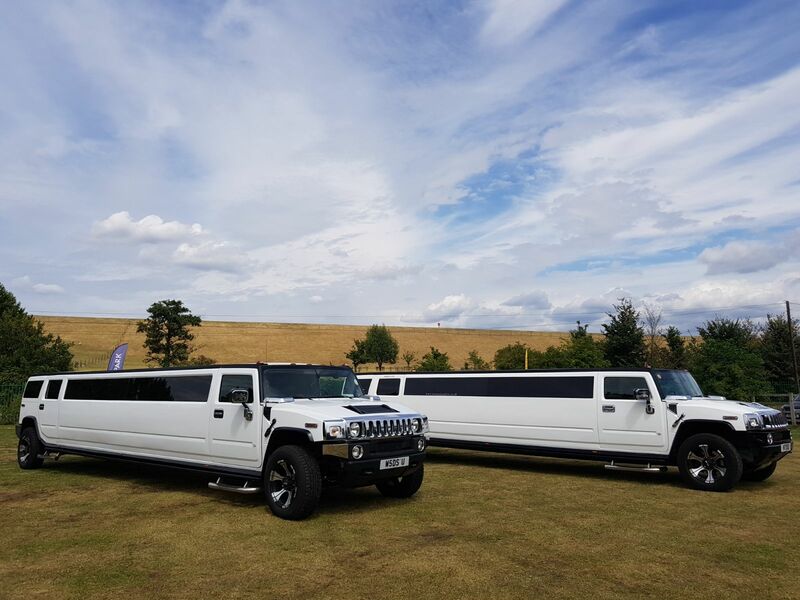 It is the perfect choice for parties, proms, clubbing, hen nights, stag nights, sporting events, sightseeing or just a night out. 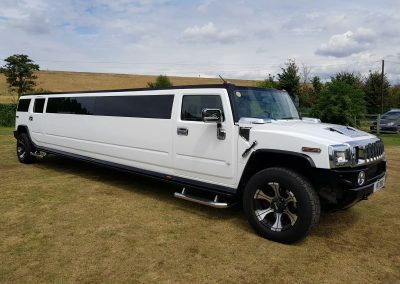 Overall, this vehicle is effectively the big dog of the Limo family. 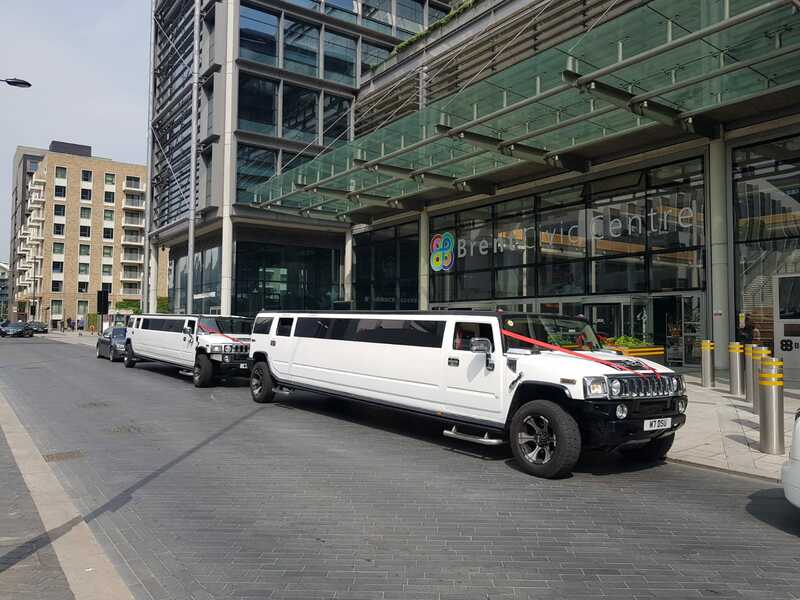 The Hummer H2 Limo is one of the most popular limousines for Prom Nights and Stag do’s, as they accommodate up to 16 persons comfortably and has a great party feel from the moment your guests step inside the limo. 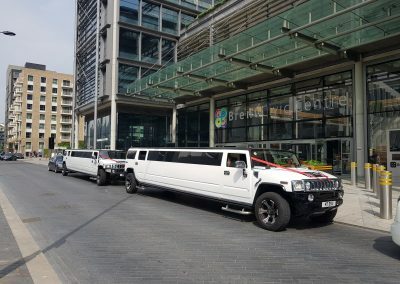 Our Hummers are packed with modern day technology such as DVD players and AUX/USB connections. The music system also allows you to play from your own playlist via your smartphone whilst charging your phone at the same time. 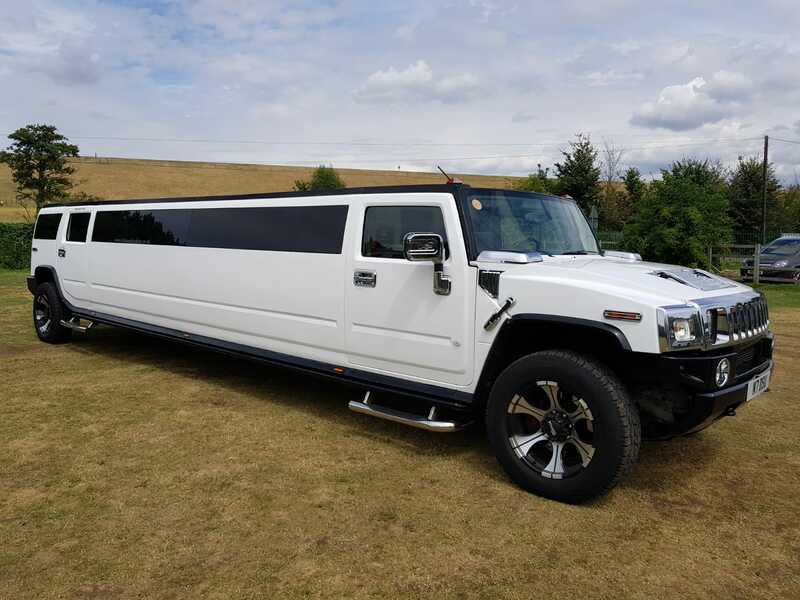 Furthermore, this Hummer H2 Limo is fitted with strobe/laser lighting, disco flooring, a mirrored ceiling, an LCD TV screen and lights that can be synchronized to the music you are playing to really give you the party feel. 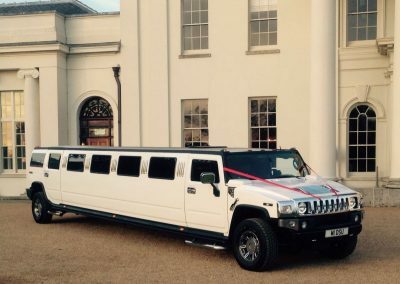 Likewise, all our Hummers are fitted with air conditioning and climate control heating. 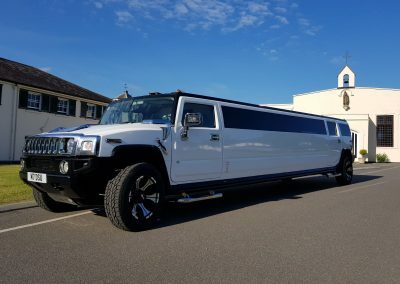 Though, every hummer is unique with a different look and feel. 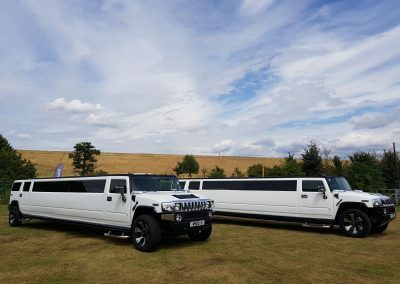 Thus, for those wishing to book two Hummer H2 limos we have a similar looking pair making them a very smart choice for that BIG event. 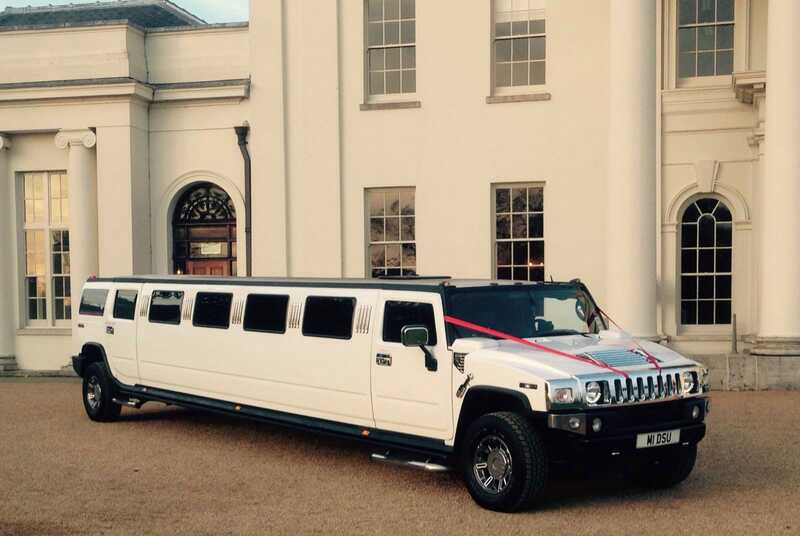 The Hummer Limo is a superb vehicle to have for a wedding car hire. 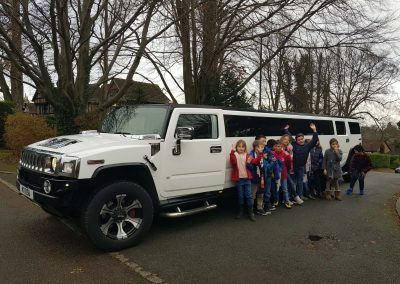 The Hummer has a capacity of 16 people. 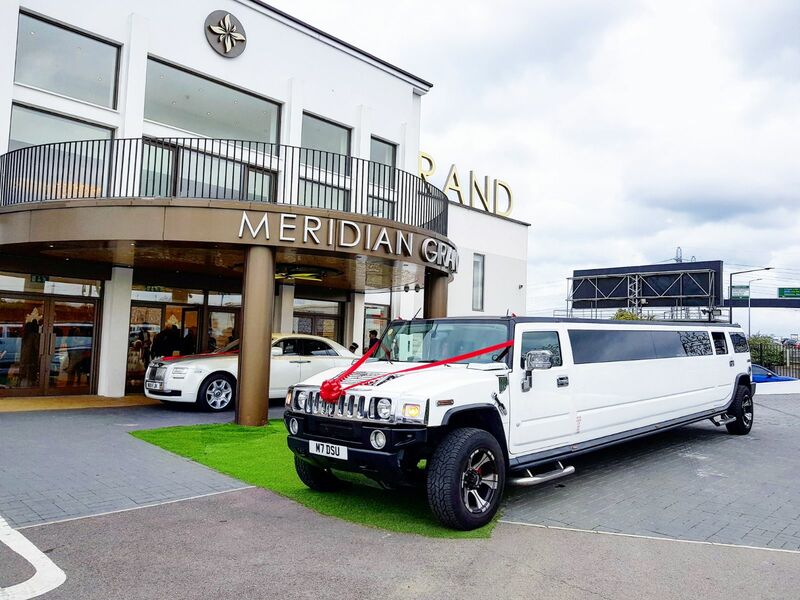 Each will fit comfortably and bring your V.I.P guests to your wedding in comfort and stress free. 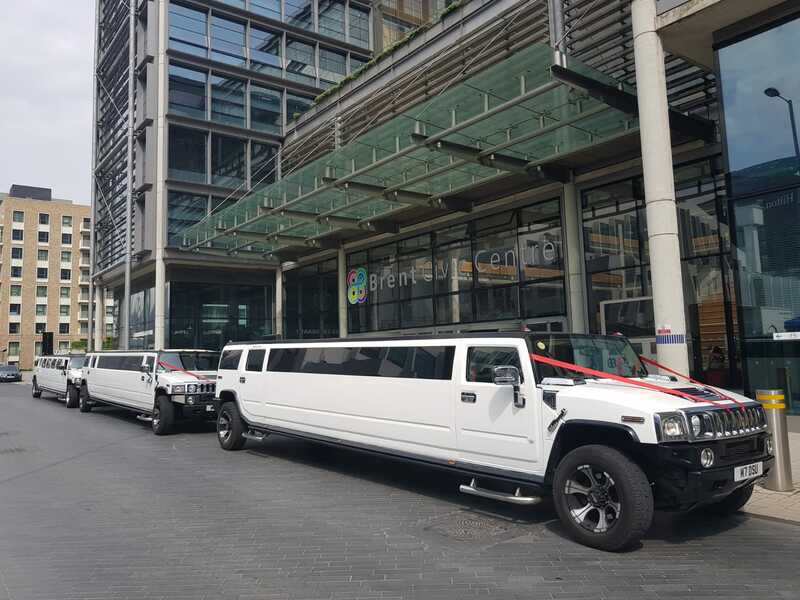 Our chauffeurs will do the hard work and drive your guests to and from the wedding venue. 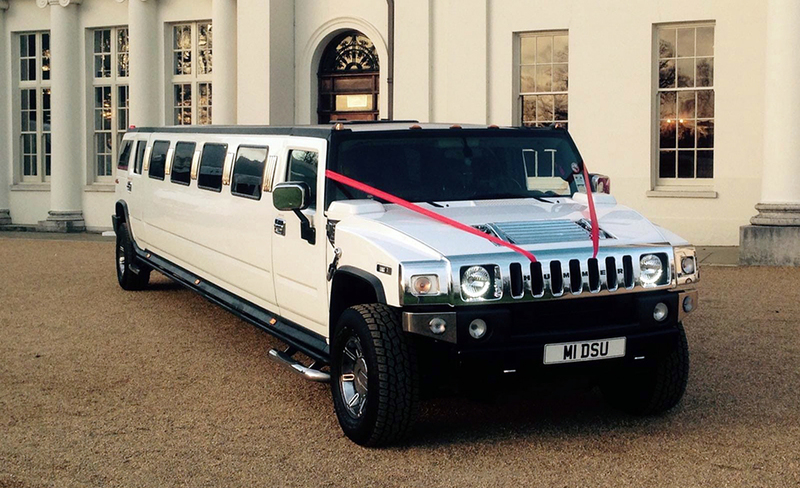 The Hummer H2 Limousine is available to hire from Limos & Cars. 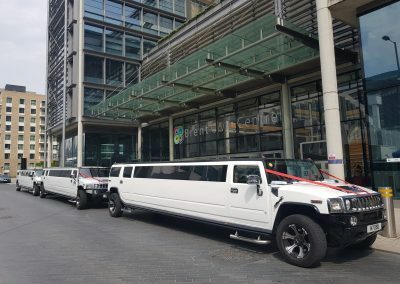 We are based in North East London, minutes away from the City of London, Docklands and the West End. 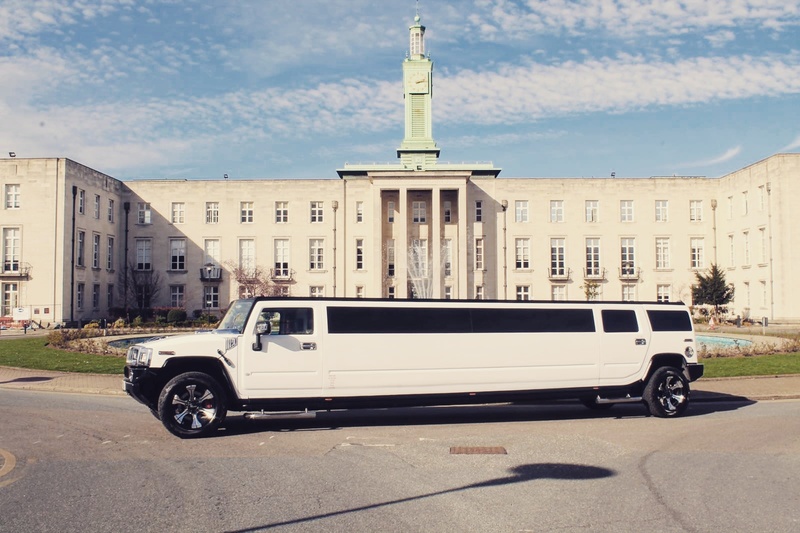 The Hummer is part of our fleet of vehicles available for Limo Hire In London. 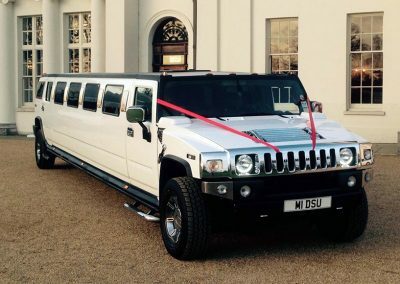 The Hummer Limo is our most popular vehicle for Prom Car Hire, With all the facilities to get your party started, this car will get everyone in the mood for partying the night away. 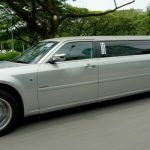 You’ll arrive at the front door of the event in true VIP fashion with your chauffeur opening the doors. Meanwhile, you are welcome to take pictures inside & outside the prom car hire vehicle. Thus, when you are ready to go into the venue, the chauffeur will depart as you enter the ball to stares of envy and disbelief. After the leaving ball we will collect your friends and safely drop them back to their home. For any enquiries we aim to respond within 24 hours. If your query is urgent you can call our mobile number 07999 781 817.